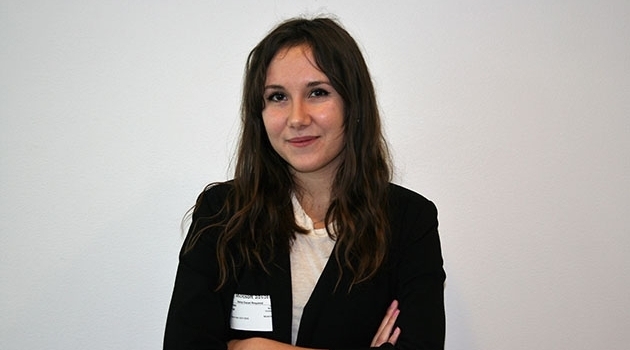 Emma Tysk, a student at Uppsala University, is this year's winner of Microsoft's “IT woman of the year” award. The winner was announced at the Universum Awards in Stockholm. Emma Tysk is the sixteenth person to receive the award. By being awarded the prize, she will also become an ambassador for Microsoft. Emma is doing a Master of Science in IT engineering.